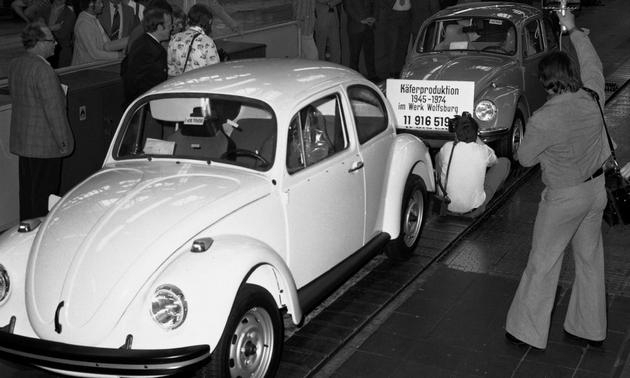 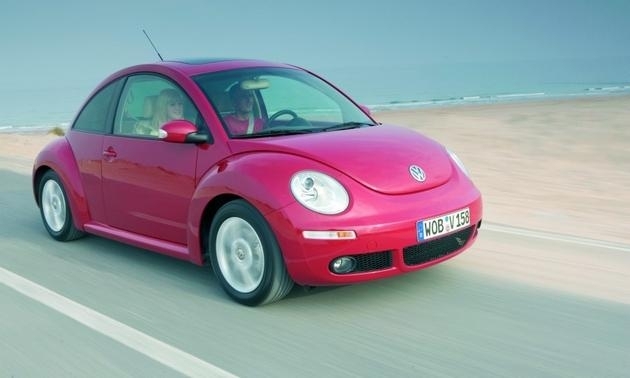 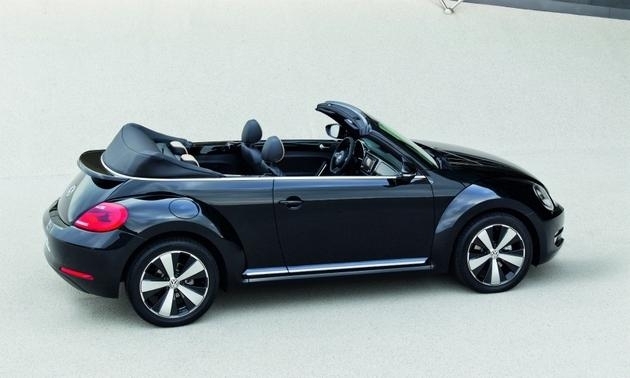 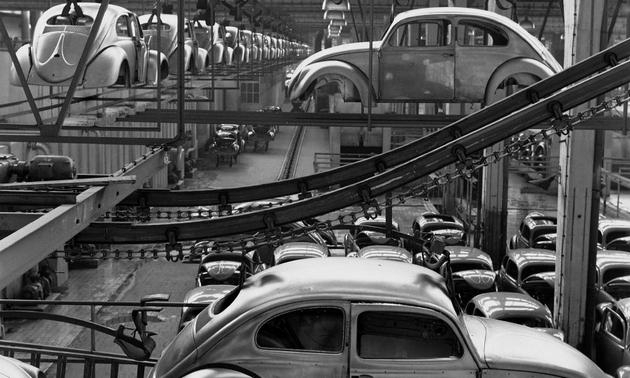 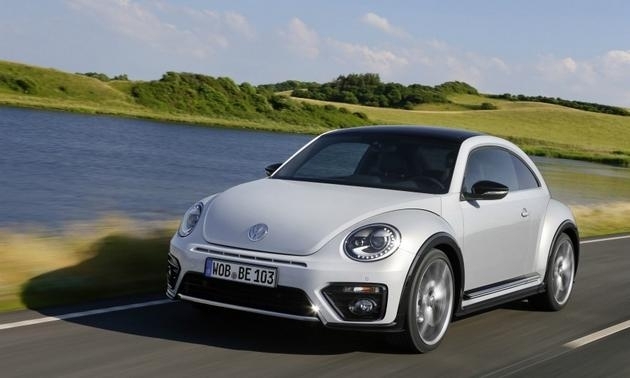 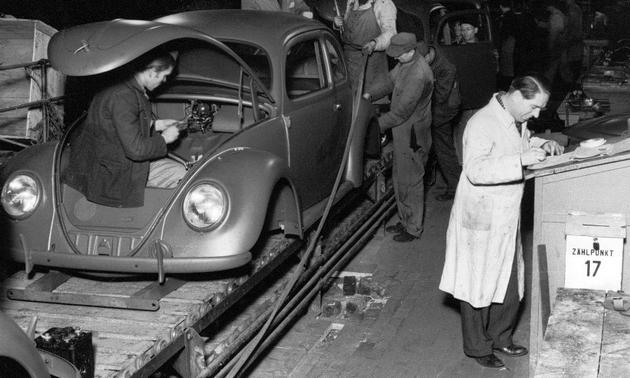 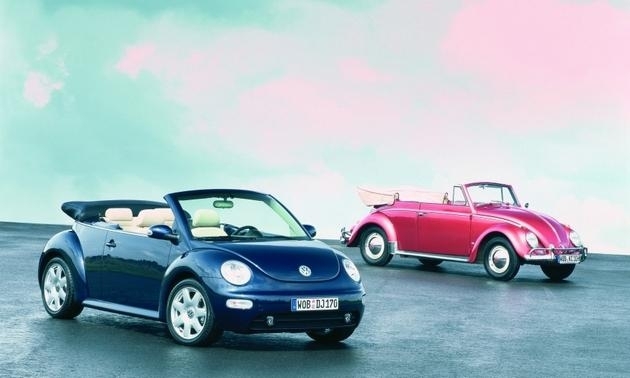 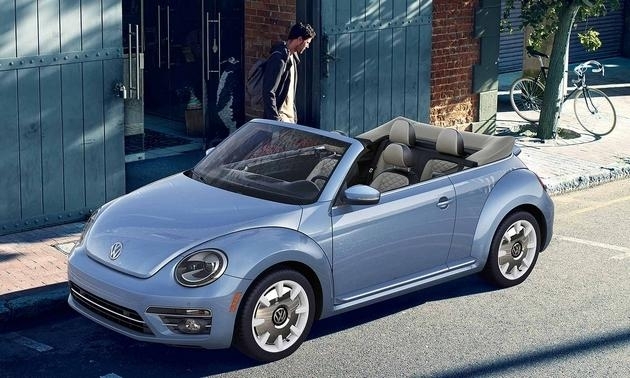 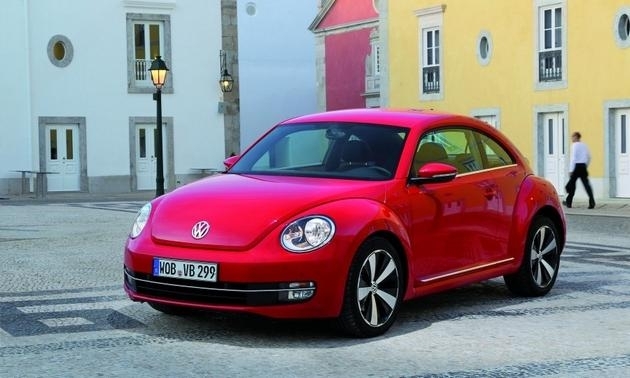 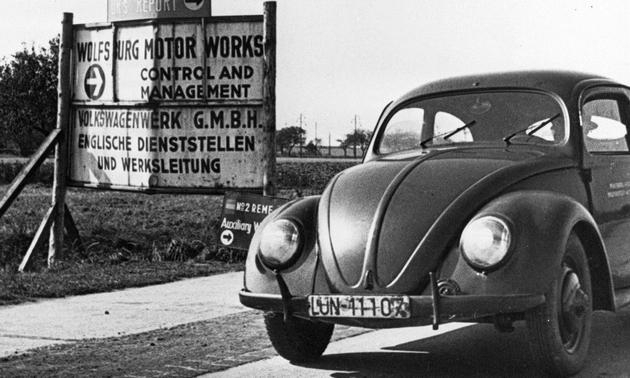 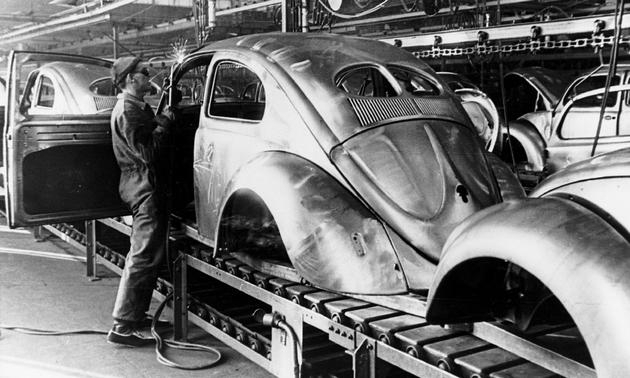 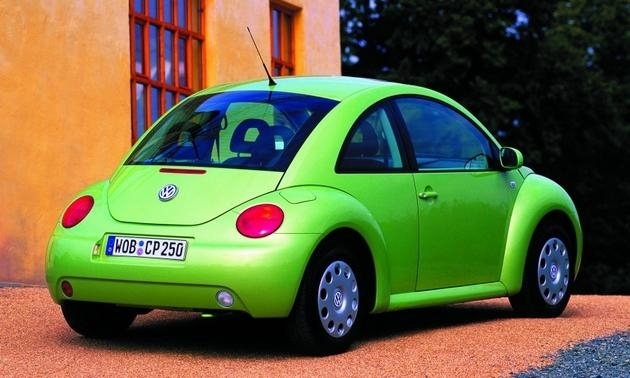 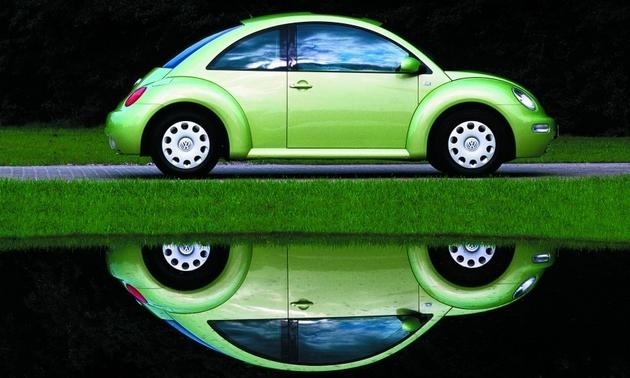 The New Beetle retained the original's distinctive curves. 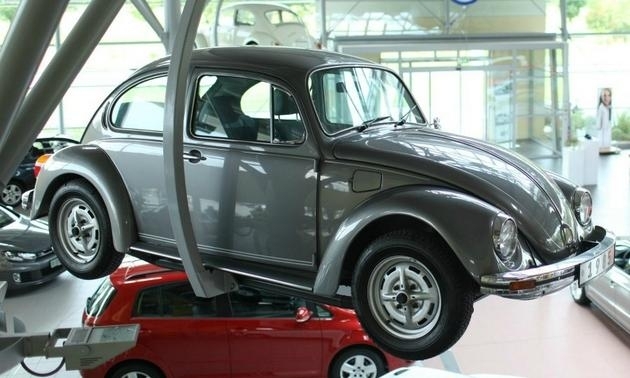 The automaker announced on Thursday it would end production. 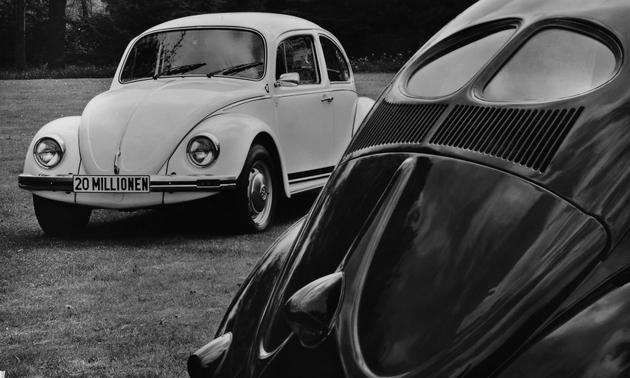 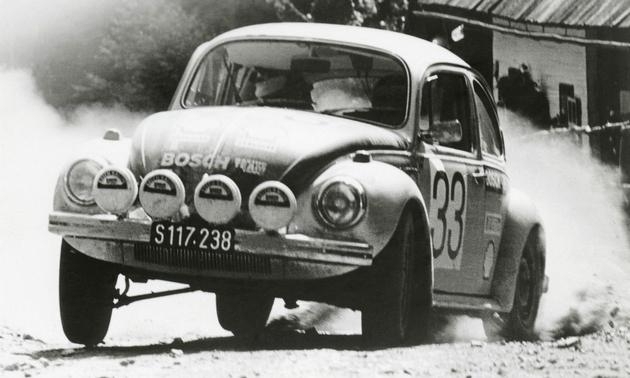 Here's a look back at the iconic car.